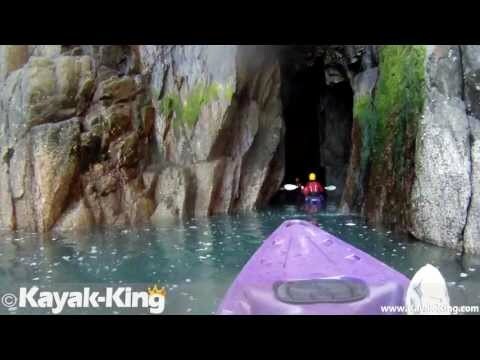 The longest single sit on top FeelFree kayak. Best choice for recreational & touring single kayak with extra sit for child. FeelFree Juntos has tri-hull designed bottom, thanks that Juntos has best tracking feature from FeelFree single kayaks range. The Feelfree Juntos packs utility and performance into one package. With additional space for a child or pet, this kayak is perfect for the paddler who wants to bring along a partner every now and then. It’s also a great solo kayak and includes our Wheel in the Keel for easy transport on your own as well as a pair of rod holders for those times when you just want to sneak off to a fishing spot by yourself. All-round kayak with good tracking will suit to advanced paddler looking for kayak with extra space for child. A great investment in getting the family out on the water.